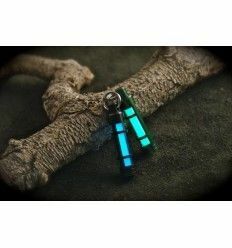 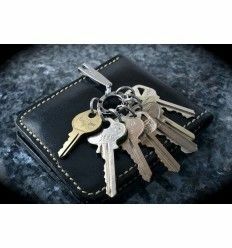 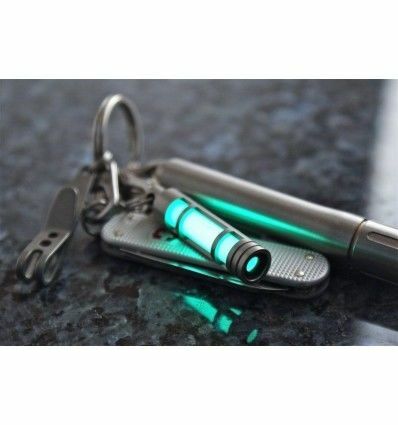 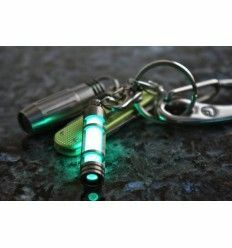 The TEC S3 Glow Fob is the stainless steel version of our unique glow-in-the-dark (GITD) keychain fob. 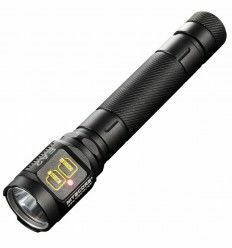 When exposed to light, it will glow for hours...the longer the exposure time and the higher the light intensity, the longer and brighter it will glow. 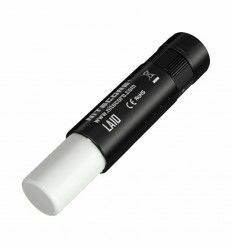 Glow times can last as long as 12 hours ! 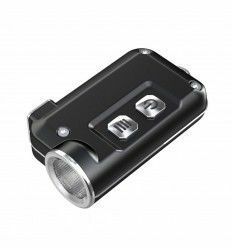 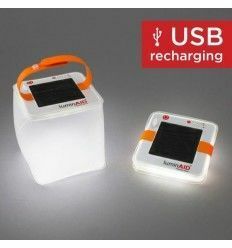 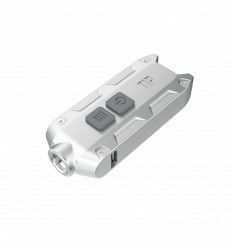 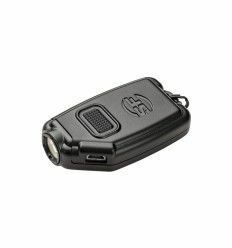 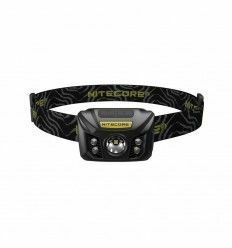 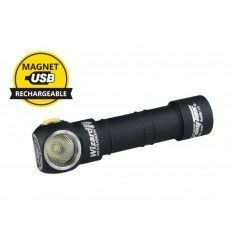 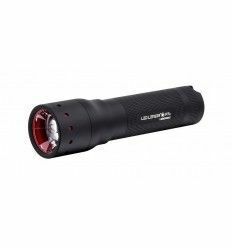 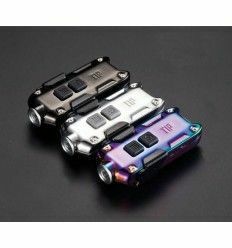 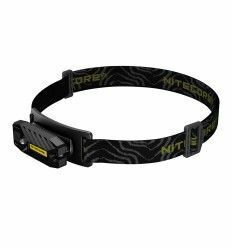 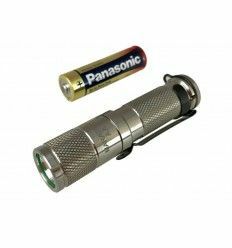 Attach the TEC-S3 to your car keys or even a flashlight, so you can always find them when the lights go out. 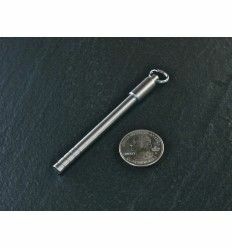 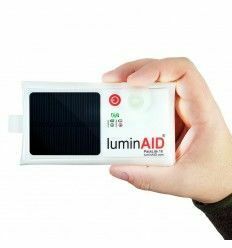 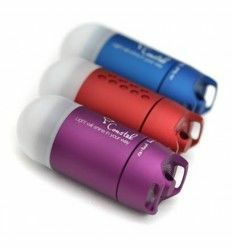 You can clip it to a backpack, camping gear, or even to the pull chain on a ceiling fan...the uses are endless! 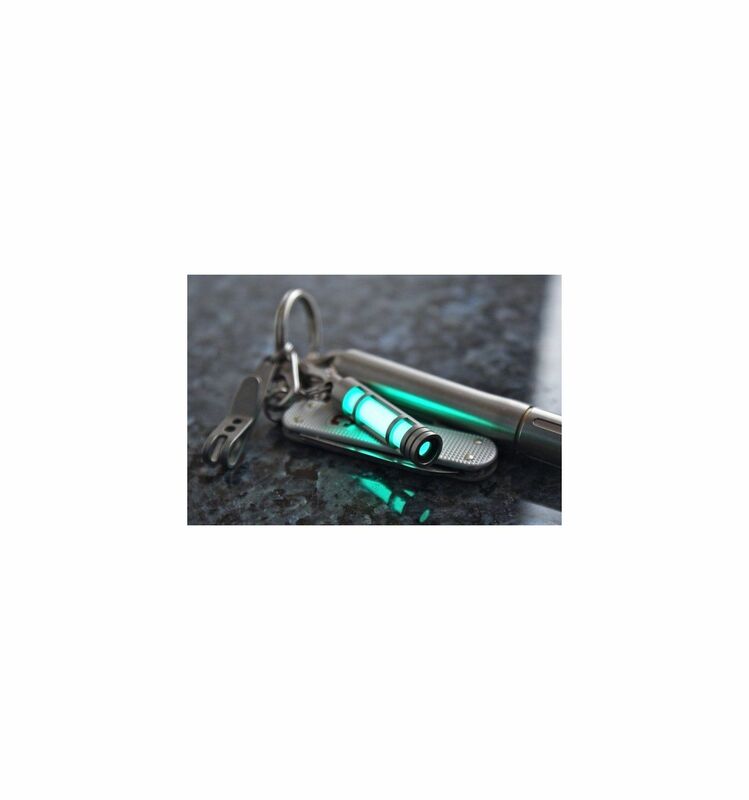 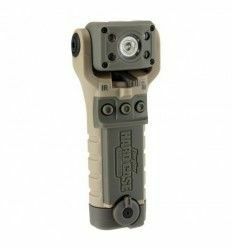 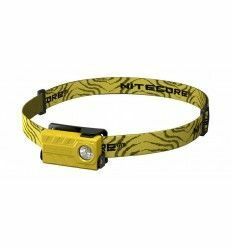 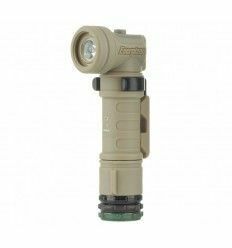 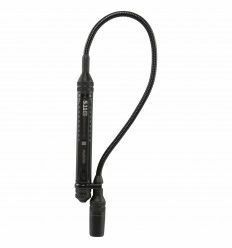 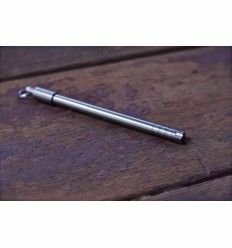 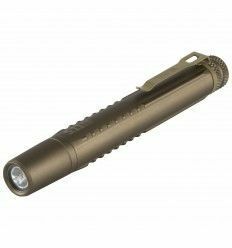 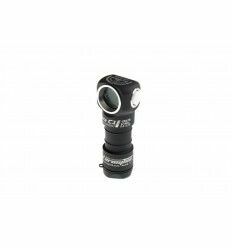 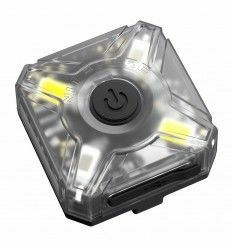 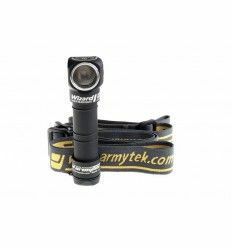 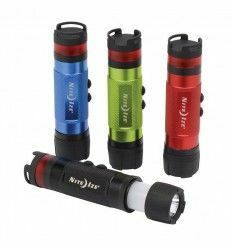 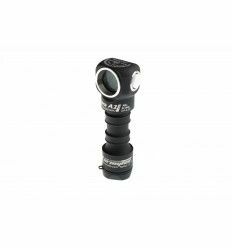 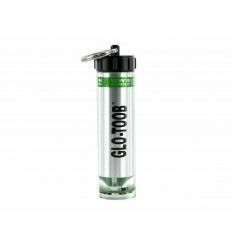 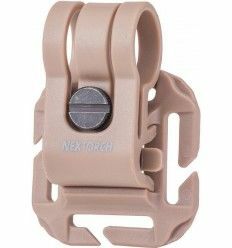 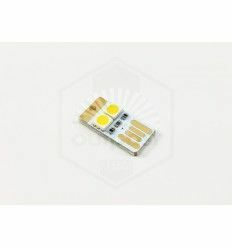 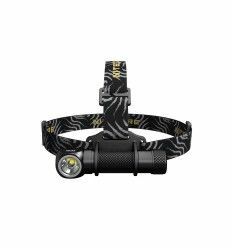 The TEC-S3 Glow Fob comes packaged in a foam-lined case with an 11.1 mm [7/16"] diameter split ring and snap clip for attachment to other items.